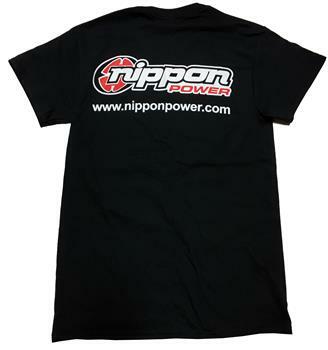 Nippon Power Logo T-Shirt in Black! 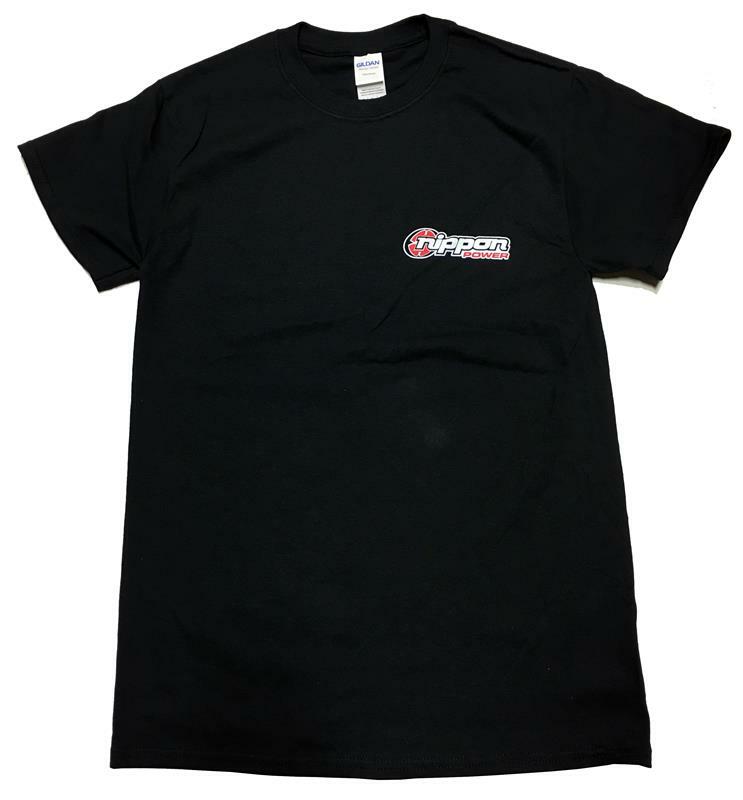 Made from Gildan Heavy Cotton T-Shirt. 100% Cotton. Sizes range from S-XXXL. Limited quantity available!